All-in-One Solenoid Junction Box for Platinum Systems. 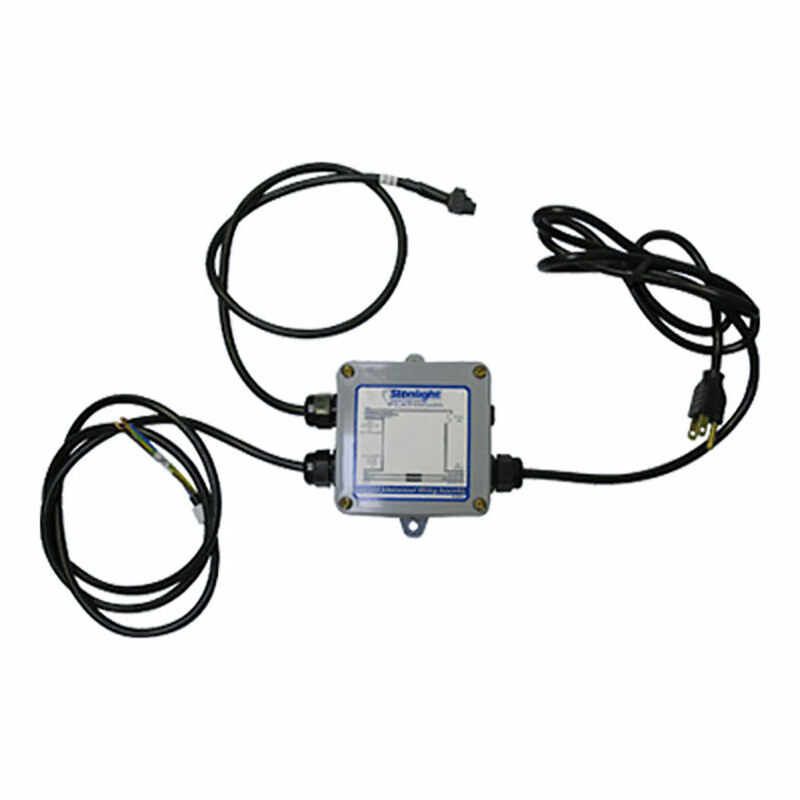 Water-tight box allows for easy connection to power, solenoid (supplied separately) and the dry contact connection on the Platinum controller, supplied with 230V./50Hz. with European (CEE 7/7) cord.